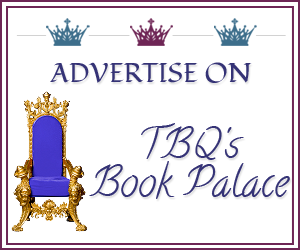 TBQ'S Book Palace: Freebie Alert (Summertime Dream) + Giveaway! Freebie Alert (Summertime Dream) + Giveaway! 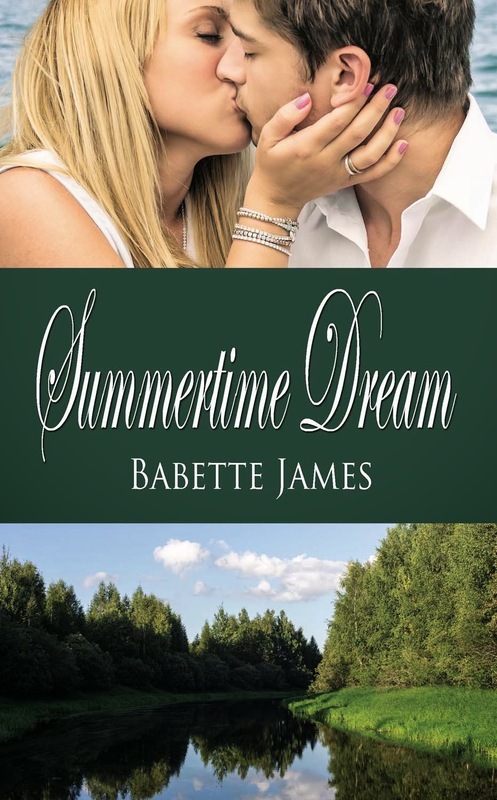 Babette James writes sweetly scorching contemporary romance and loves reading nail-biting tales with a satisfying happily ever after. When not dreaming up stories, she enjoys playing with new bread recipes and dabbling with paints. A teacher, she loves encouraging new readers and writers as they discover their growing abilities. Her class cheers when it’s time for their spelling test! Born in New Jersey and raised in Southern California, she’s had a life-long love of the desert and going down the shore. 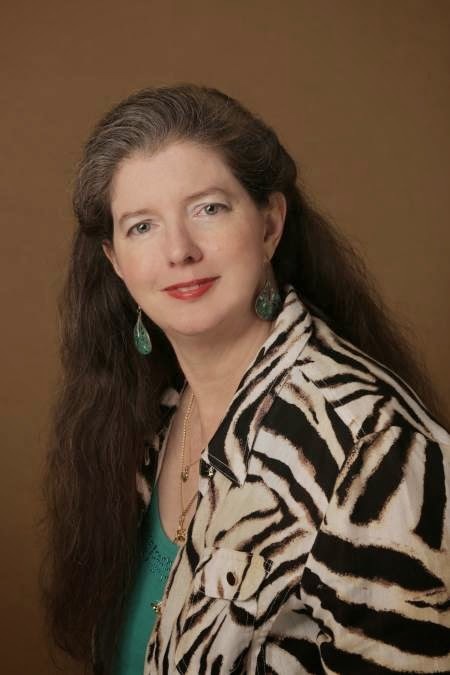 Babette now lives in New Jersey with her wonderfully patient husband and extremely spoiled cats. 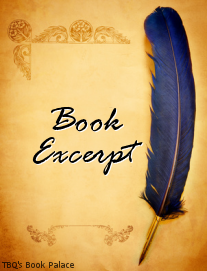 Who can resist a FREE book? 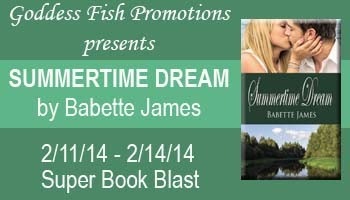 Well Babette's newest, SUMMERTIME DREAM will be FREE on Amazon during this tour. Find out all about the book, including a fun excerpt, and then use the links below to grab your own copy! 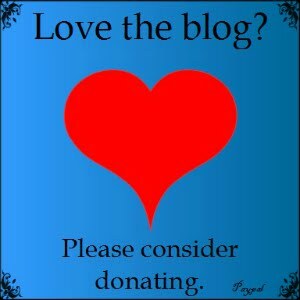 Babette will award a $10 Amazon GC to two (2) randomly drawn commenters during the tour, and a $10 Amazon GC to one (1) randomly drawn host. I've grabbed my copy -- sounds like a very fun contemporary! Remember, this is a Kindle only sale. Obviously it is regular price for the print copy. Hello! I'm delighted to visit here today. I hope you enjoy Summertime Dream. Hi TBQ! Thanks so much. I hope you enjoy Margie and Christopher's story. I loved writing this book. I loved the excerpt! The book looks great and is on by TBR!! THANKS! Grabbed mine too thank you.